Pioneer Screen is a full service company that specializes in screen enclosure installation, upgrades and maintenance. 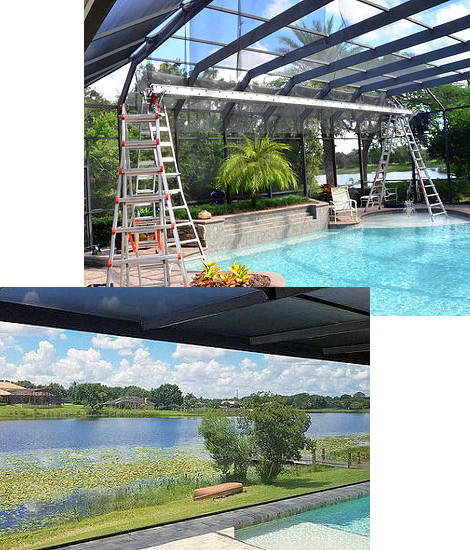 Installation – Our experienced staff designs and installs custom screen enclosures and pool railings. Upgrades – South Florida building requirements have changed. Protect your investment by having your current enclosure brought up to the latest hurricane codes. Maintenance – Anything you need! Complete re-screens, replace damaged screen panels, door closures, cover unsightly screws, even pressure clean your pool deck or patio. 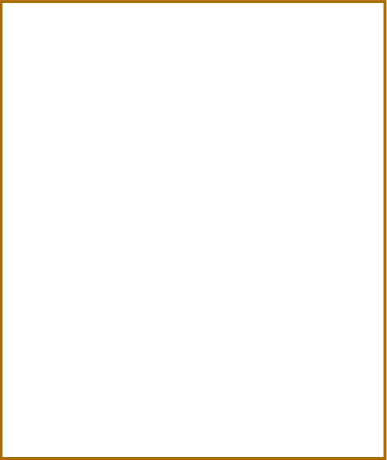 Other Aluminum Related Products – Have something else you need? We are truly a one stop shop so do not hesitate to ask! Get your pool or patio in shape today and enjoy it! We provide quality service and look forward to serving you. We are the areas leading screen and pool enclosure company for over 30 years. Choose from a wide variety of different architectural designs to compliment your home. Our enclosures meet all count code requirements. We build custom screen lanais in all shapes and sizes. Our screen lanais are perfect for keeping out the bugs and giving you a more enjoyable & comfortable outdoor living space. We repair basically everything when it comes to screen enclosures. From rips, replacing rusty screws, or even installing a dog door we have you covered. 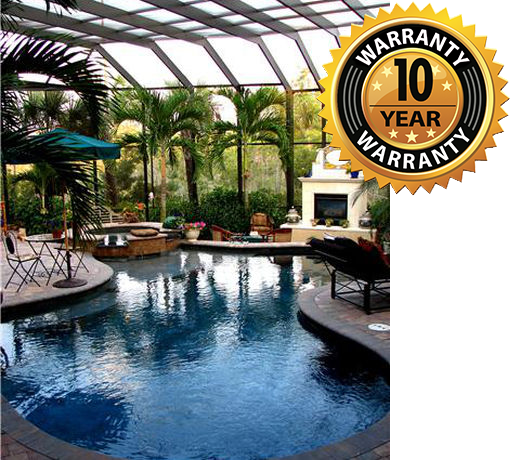 Pioneer Screen Company Pool Screen Repair West Palm Beach Florida and Stuart Florida. We fabricate and install modern, state of the art, “one-of-a-kind”, custom screen doors. We repair and re-screen sliding screen doors, hinged screen doors, and hanging screen doors.